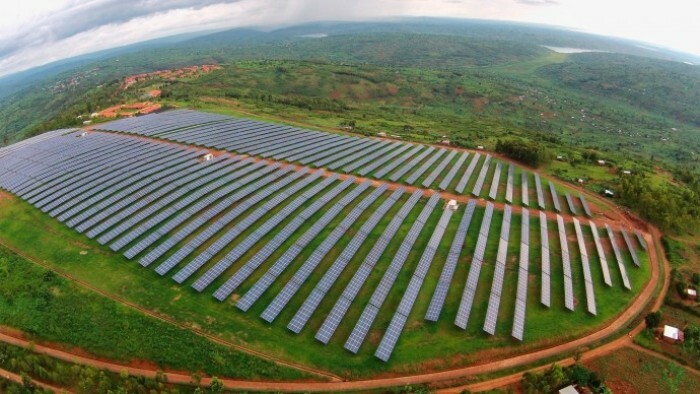 UK aid is supporting the growth of innovative solar technology companies which are providing clean energy to off-grid households in Africa, Minister for Africa Harriett Baldwin announced as she accompanied the Prime Minister on a visit to Nigeria. This will improve the lives of over 11 million people while boosting UK business opportunities. “Africa’s solar industry is vibrant and exciting, full of potential to transform the lives of millions of people who are still living off the grid.